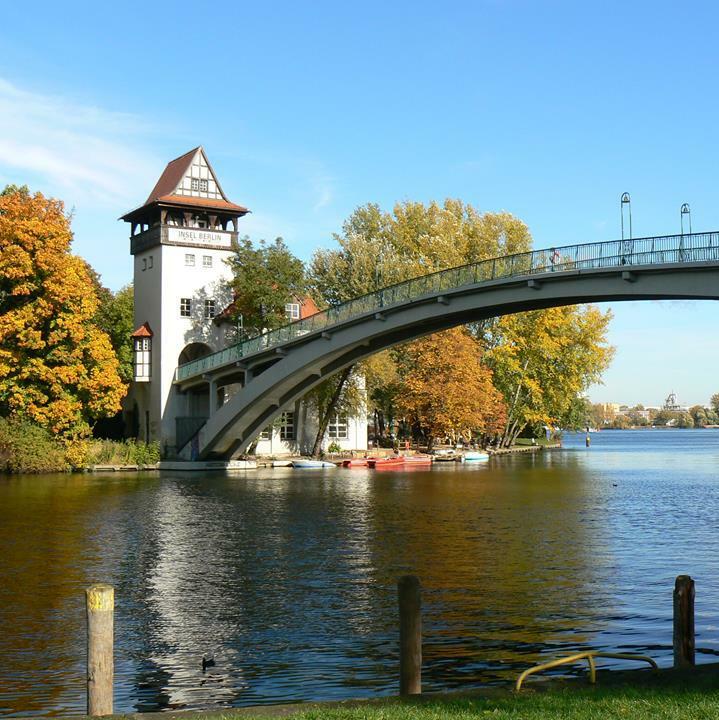 A narrow bridge is connecting the "Island of Youth" to the mainland of Berlin. The island is a place to relax, to forget about the usual stress, to work out and more. There seems to be no limit to the activities you can do here. In the versatile venues there is one event after the other that is interesting for both, children and adults. After a canoe trip and before a walk through the garden, the café and sun deck are perfect for a little break. Not very popular among tourists, the island is an idyll for locals. If you are looking for a diverse destination, this is the place to go!